Septic Tank Pumping Service and Septic System Cleaning Service -Bridgewater, East Bridgewater, West Bridgewater, Easton, South Easton and Brockton, Ma. Eveready Septic Pumping Service is family owned and has served Southeastern, Massachusetts for over 20 years. We specialize in residential and commercial septic tank pumping service, septic system cleaning, cesspool pumping and Massachusetts Title V inspections. We’re proud of the reputation we’ve earned of the many years we have served our friends, family and newcomers to Southeastern, Ma. 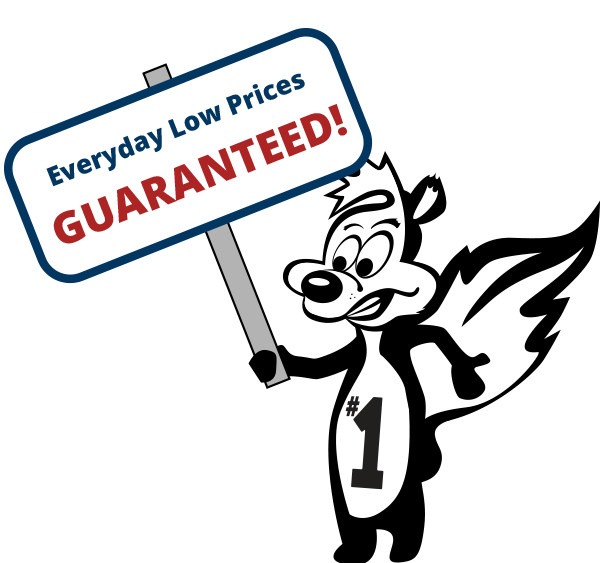 We have a “Lowest Price Guarantee” so you can feel confident that you’re getting the best service at the best price. In addition to our lowest price guarantee we also offer coupons and discounts that can’t be beat! © 2010-2017 Eveready Pumping Service. All rights reserved. Call (888) 822-0766 for emergency service 24/7 365 days a year.